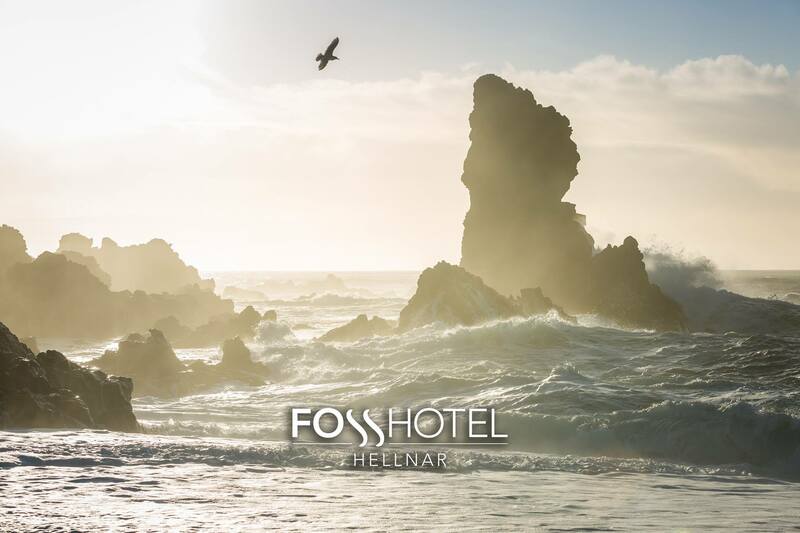 Fosshotel Hellnar is everything people look for in a charming country hotel. 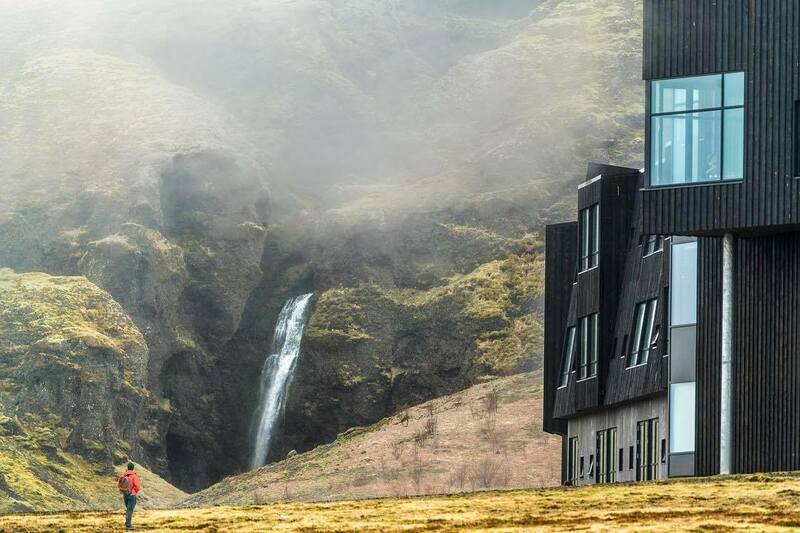 The hotel is located right beneath Snæfellsjokull Glacier, a national park made famous in the novel Journey to the Center of the Earth. 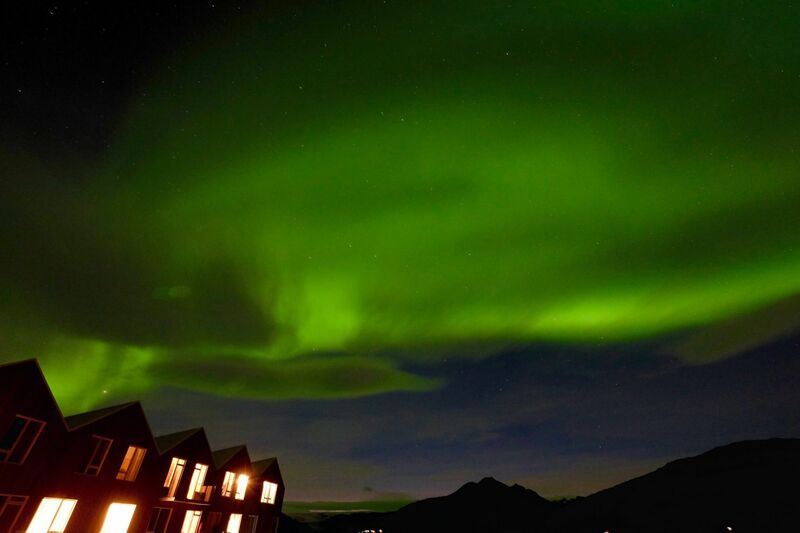 The glacier is said to be one of the seven great energy centers of the earth and has been attributed various mysterious powers.